Location:Sport Manitoba, 145 Pacific Ave.  Please bring a copy of your Manitoba Health card and you daughter's birth certificate. Here we go, time to get your cleats ready!!! Registration is happening at the end of March! Please stay Tuned for more information.